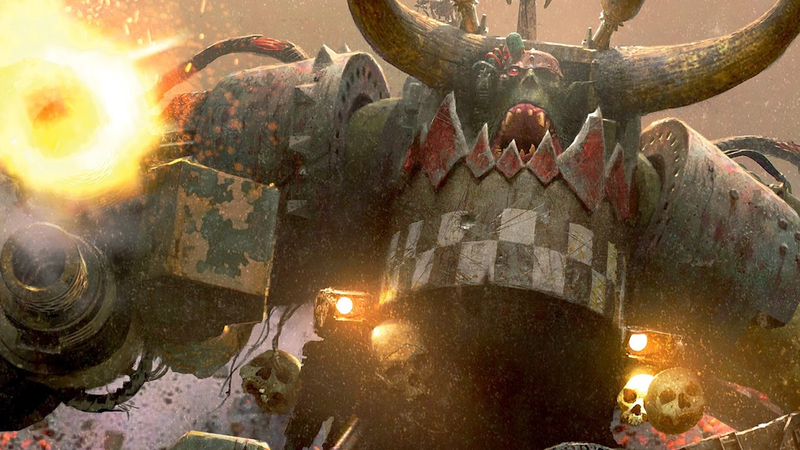 Home \ Featured \ Free to WAAAGH!! Warhammer 40K: Eternal Crusade has released a new free to play option to the mix, wanting to reach a broader audience and give more options in how you want to play. The Free version of the game will let you play any of the 4 available factions, 4 of the 5 classes, and normal progression of levels to acquire new weapons and skills with your selected class. The game can be upgraded at any time to their Full version, either Squadron Edition which gives you access to the 5th class, 20,000 Rogue Trader Credits and 3 times faster progression, or the Imperial Edition which grants the above as well as a weapon and armor pack for each faction. Even if the price point isn’t quite what you’re looking for don’t worry about spending money on the free edition, once you’ve purchased 20,000 Credits you will automatically be upgraded to the Squadron edition with the associated perks, but you will still need to upgrade if you want the Imperial Edition. If you were already playing Warrhammer 40K: Eternal Crusade to thank you for your loyalty Behavior interactive will have gifted you with 20K Credits, as well as a free copy of the game to give away. So have you looked at the game before and passed it up? Now may be the time to give it another look since with Free-to-Play there’s nothing to lose.